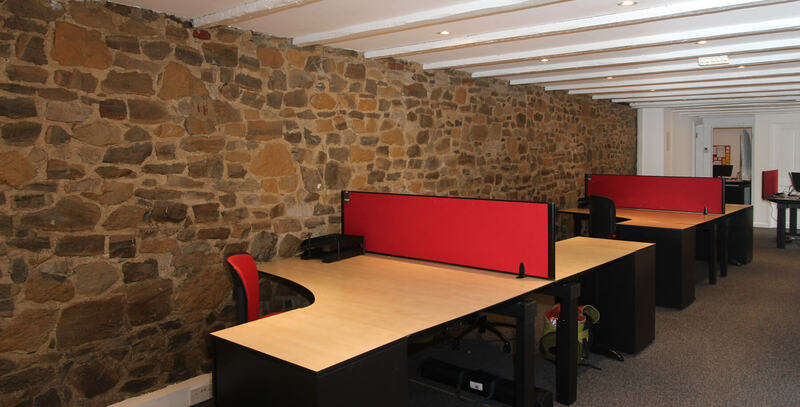 So if your business is outgrowing your spare bedroom, you need to grow and have multiple desks, or you simply would benefit from working within an environment of other entrepreneurs then contact Craig McGowan on 07803 907821 or email him on craig@mcgowancorp.co.uk. 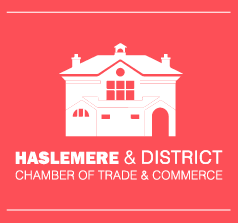 A Haslemere Chamber initiative, the Business Centre is a newly refurbished, centrally located commercial property, providing superb facilities that will help your business to grow in a professional, affordable environment. 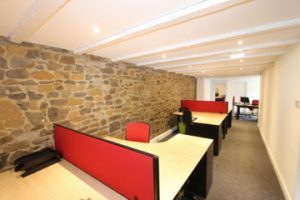 Get your business moving today! Contact Craig McGowan, 07803 907821 or craig@mcgowancorp.co.uk.